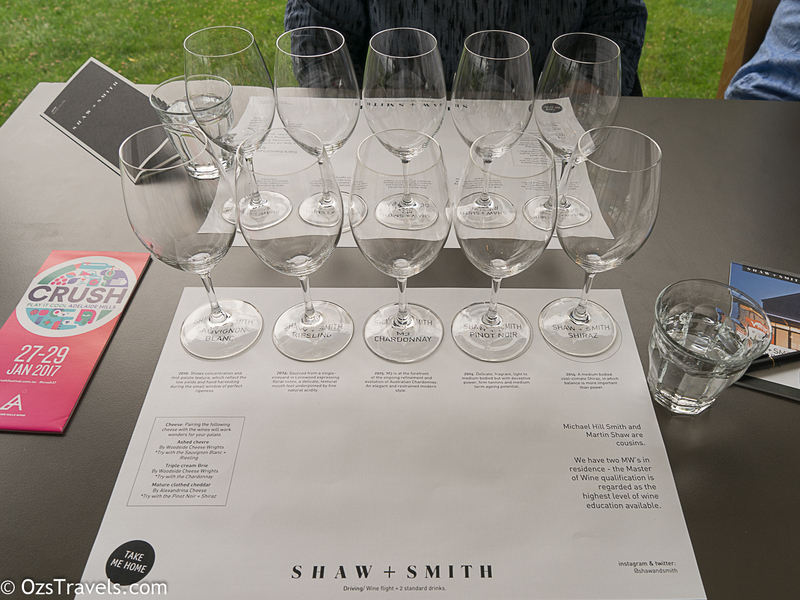 The second winery we visited on our Adelaide Hills Wine Tour was Shaw + Smith. I had high hopes for this winery and was a bit disappointed. 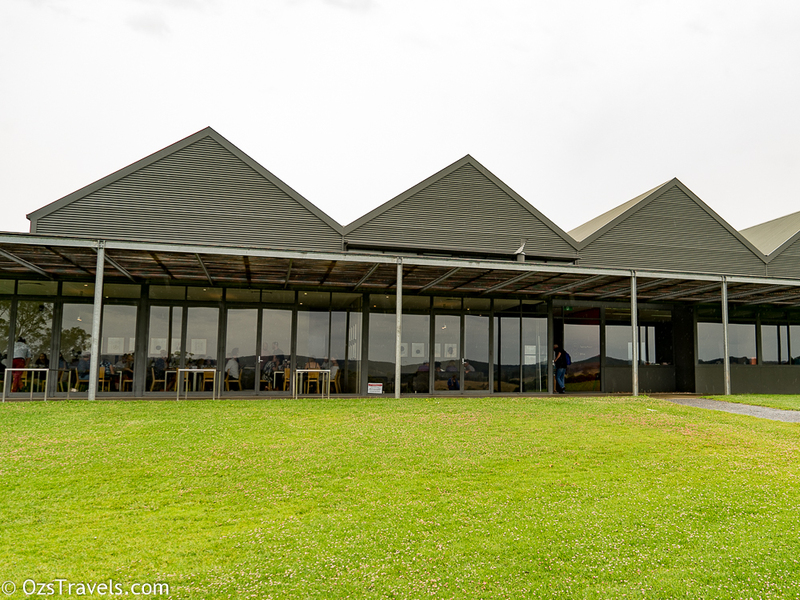 The tasting room is where the original restaurant was situated, it has a nice view out over the duck pond up to Mount Lofty. Whilst it was an “OK” tasting it was not great, no personality. I did not feel the inclination to buy anything, not sure if it was because nothing grabbed me, the commercial nature of the place or a combination of both, probably the latter. 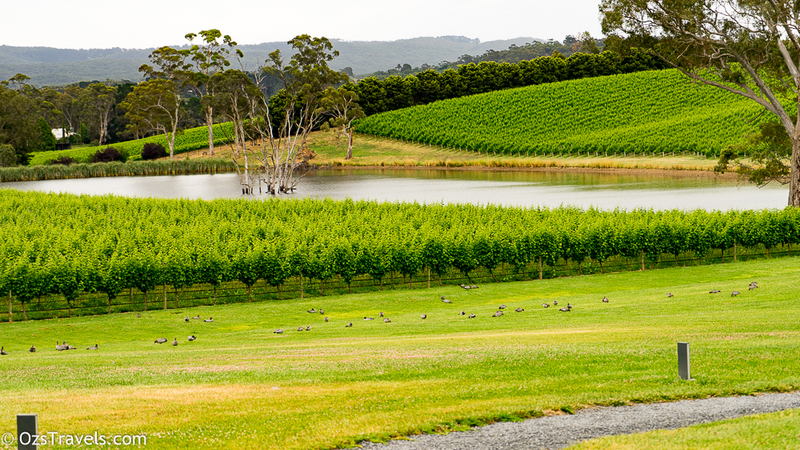 To make exciting, refined wines exclusively from the Adelaide Hills that rank amongst Australia’s best. 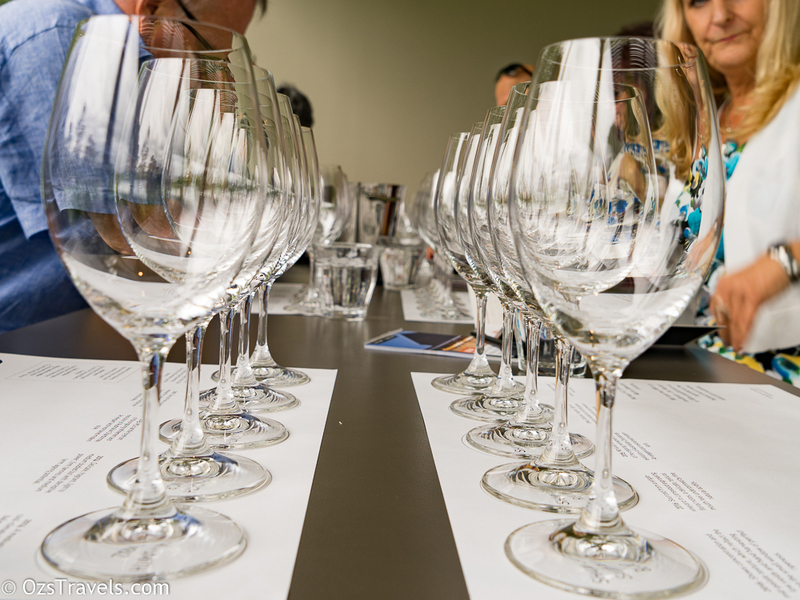 Michael Hill Smith was the first Australian to pass the rigorous Master of Wine examination. 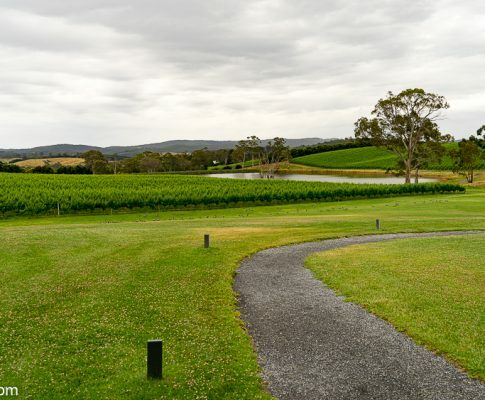 In 2008 he was awarded an Order of Australia for his contribution to the Australian Wine Industry. Featured on Decanter Magazine’s power list 2009, 2011 and 2013. Michael is an international wine judge, wine consultant and strong advocate for Australian fine wine both within Australia and internationally. Martin Shaw is a winemaker with considerable international experience. 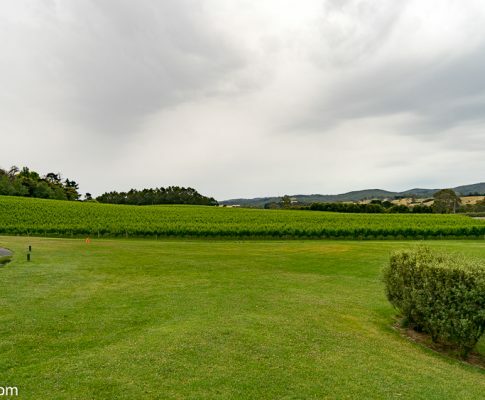 He graduated from Roseworthy College in 1981 and worked with Brian Croser at Petaluma for eight years prior to setting up the ‘Flying Winemakers’ network in France, Spain, Chile, Australia and New Zealand. Martin continues to consult to a number of companies within Australia and overseas. 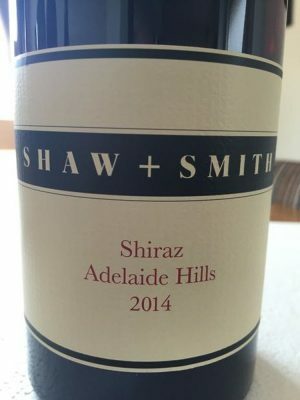 Cousins Martin Shaw and Michael Hill Smith MW already had unbeatable experience when they founded Shaw + Smith as a virtual winery in 1989. 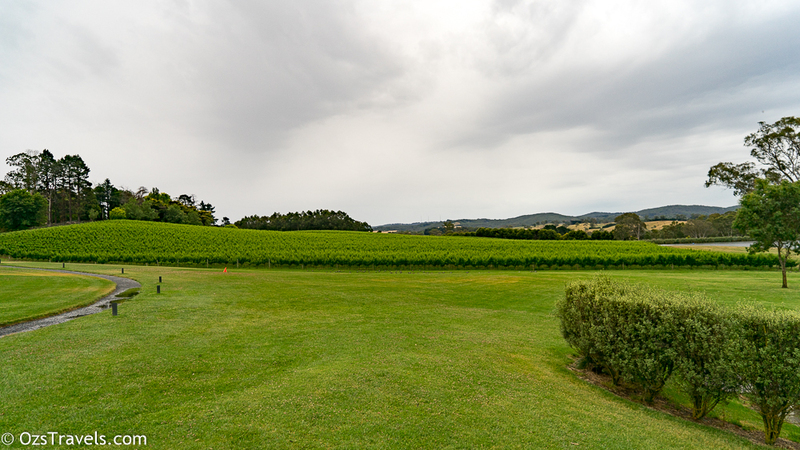 The brand was firmly established as a leading producer of Sauvignon Blanc by the time they acquired a 42ha property at Woodside known as the M3 Vineyard (as it is owned by Michael and Matthew Hill Smith and Martin Shaw). 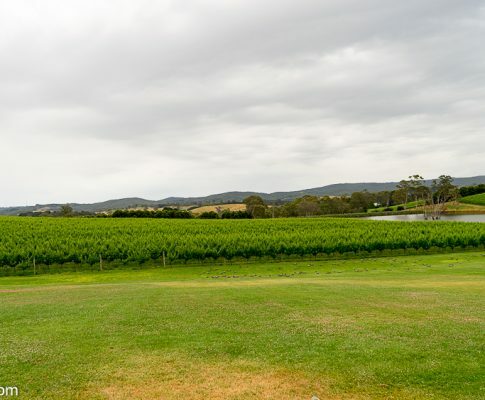 In ?99 Martin and Michael purchased the 36ha Balhannah property, building the superbly designed winery in 2000 and planting more Sauvignon Blanc, Shiraz, Pinot Noir and Riesling. 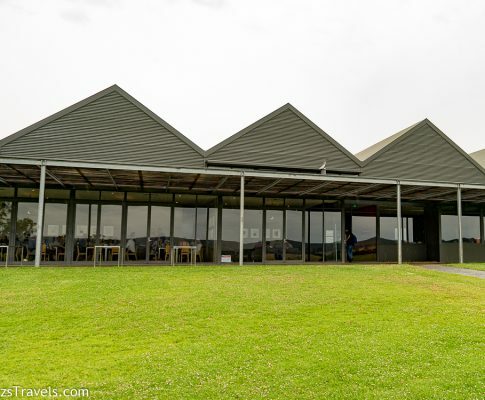 It is here that visitors can taste the wines in appropriately beautiful surroundings. Exports to all major markets. 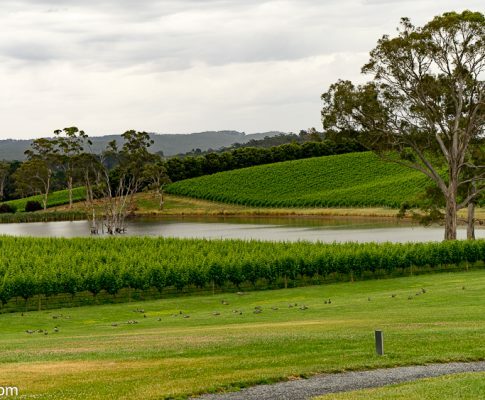 Where the winery name is, itself printed in red, it is a winery generally acknowledged to have had a long track record of excellence in the context of its region — truly the best of the best. 102 wineries, 3.6%. 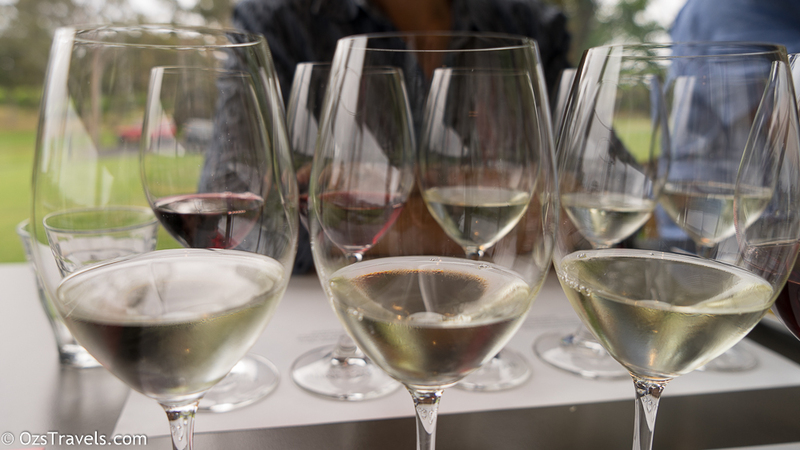 The 2016 Sauvignon Blanc was Shaw + Smith’s 27th vintage. 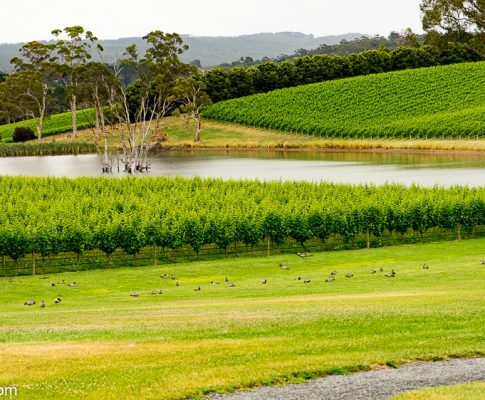 Their SB is considered as a benchmark for Adelaide Hills, and Australian, Sauvignon Blanc. The style has remained fresh, aromatic, and pure over the journey. Recent evolution has been to source from higher and cooler sites, has allowed Shaw + Smith to retain a lively acidity if conditions are warmer. Sourced from cool, high elevation vineyards in the Adelaide Hills. Meticulous viticulture, with cane pruning, vertical shoot positioning, and yields limited through shoot thinning and bunch thinning to increase fruit intensity. 100% hand-picked. Fermented cool (10-12°C) in stainless steel followed by a short maturation on lees. Prompt bottling to retain freshness. The growing season started with a warmer than average spring, leading to good canopy and fruit development. January rainfall provided relief from earlier warmer temperatures and was timely to aid fruit development through the ripening period, resulting in healthy fruit being harvested two weeks earlier than average. 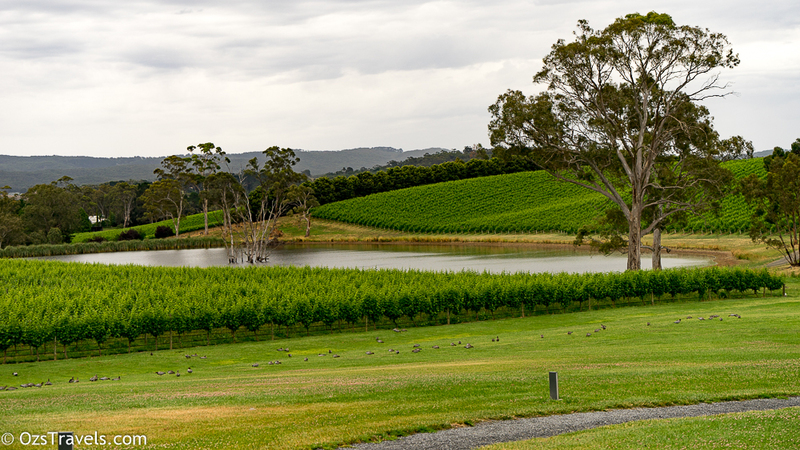 Shaw + Smith have a long standing love of Riesling and believe the Adelaide Hills can produce fine examples with ageing potential. 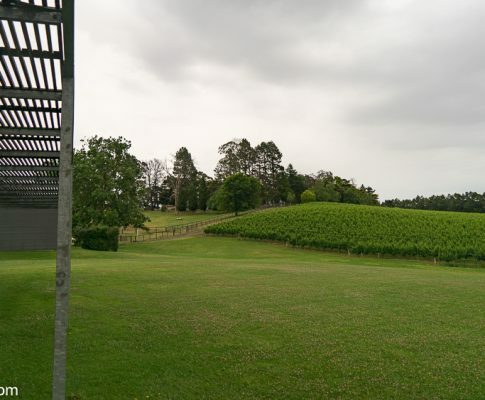 Site is most important, so much so that Shaw + Smith took a Riesling hiatus from 2010 – 2013, until this preferred site in Lenswood was selected in 2014. Sourced from a single high altitude vineyard in Lenswood. Meticulous viticulture, with cane pruning, vertical shoot positioning, and yields limited through shoot and bunch thinning to increase fruit intensity. 100% hand picked. Fermented cool (10-12°C) in stainless steel followed by a short maturation on lees, with a touch of the natural grape sugars left unfermented, balancing the crisp acidity. Half the grapes were whole-bunch-pressed and half were crushed before pressing, each fermented separately. 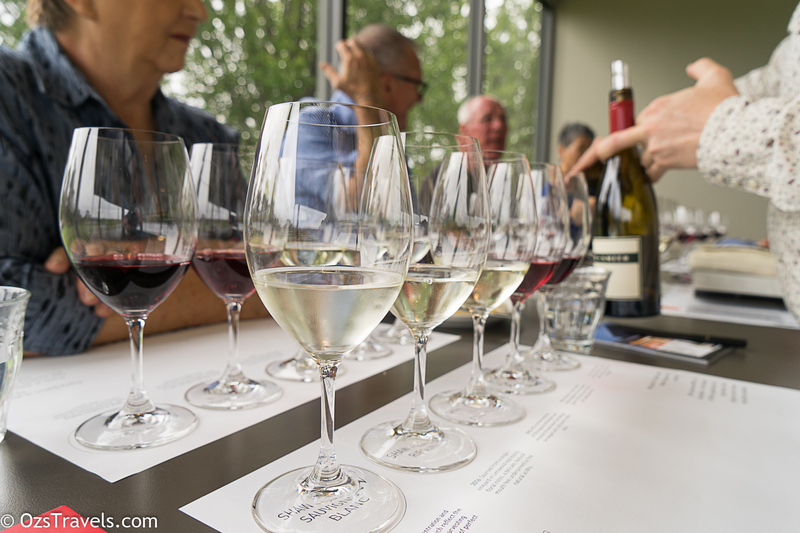 The wine was blended, then spent four months on lees prior to bottling in June 2016. Predominantly from our Lenswood Vineyard, at 455 – 500m elevation. Undulating with east and west facing aspects, the soils are brown loams over clay with broken shale on the ridges. Meticulous viticulture, with cane pruning, vertical shoot positioning, and yields limited through shoot and bunch thinning to increase fruit intensity. 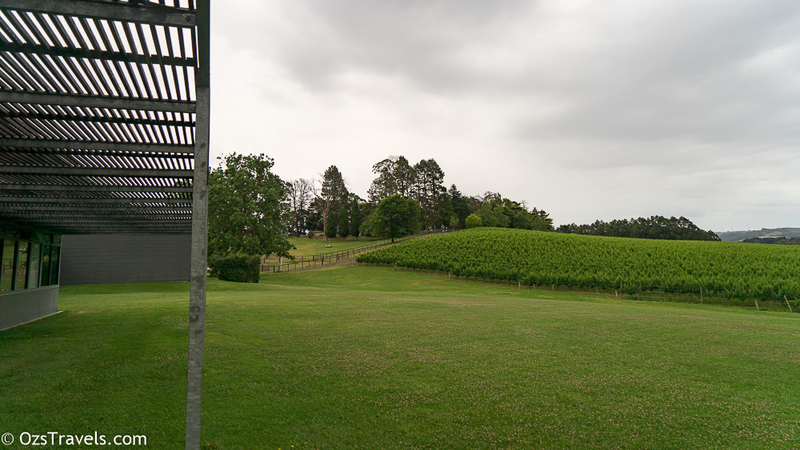 The vineyard was planted in 1999. This is a blend of 3 different cultivars of the Chardonnay grape. 100% hand picked and whole bunch pressed. Fermented and matured on lees in French oak barriques and puncheons (30% new) for 9 months. 2015 was a remarkable vintage. Above average winter rainfall ensured a good start to the growing season and warm weather around the New Year was followed by useful rain on the 13th of January. The season concluded with mild, stable conditions and delivered fruit of wonderful quality to the winery. Pinot Noir is the most temperamental of varieties and remains a challenge for site, season and wine-making – Shaw + Smith has joined the quest albeit in a ‘small batch’ way. First produced experimentally in 2004 and commercially in 2007. 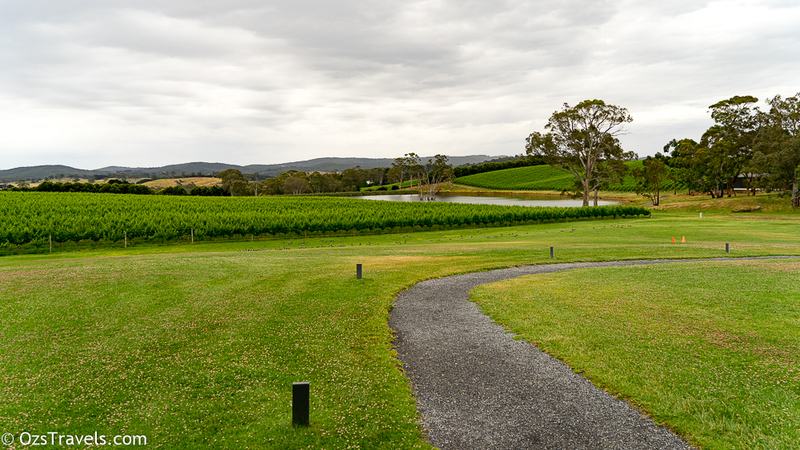 Site selection, the right clonal mix, minuscule yields and fastidious vineyard management are essential to success. Sourced from both the Balhannah and Lenswood vineyards. A combination of beneficial vine age and our preferred Dijon clones (114, 115, 777 and MV6) delivers complex and beguiling Pinot characters in the wine. Meticulous viticulture, with cane pruning, vertical shoot positioning, and yields limited through shoot thinning and bunch thinning to increase fruit intensity. 100% hand picked and sorted fruit. A combination of whole berry and whole bunch (40%) fermentation. Fifteen days on skins. Matured in French oak barrels (30% new), the majority of which were 500L puncheons. 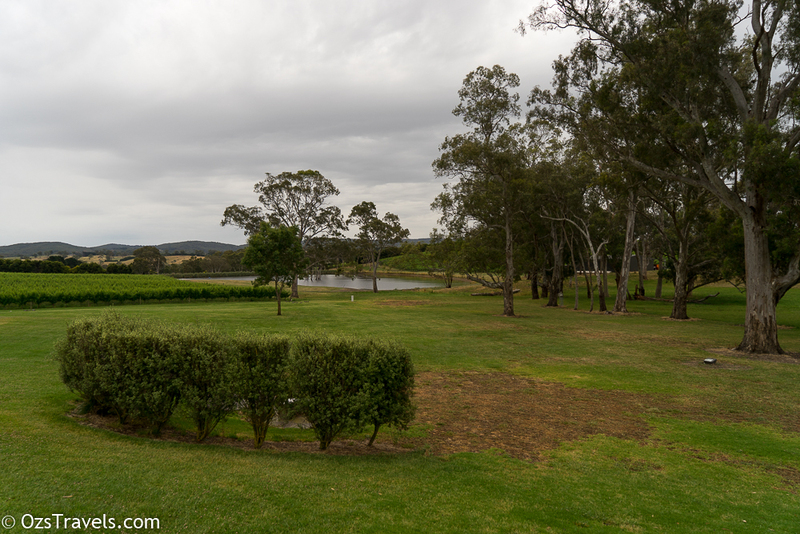 The Adelaide Hills was long considered too cool to ripen Shiraz. 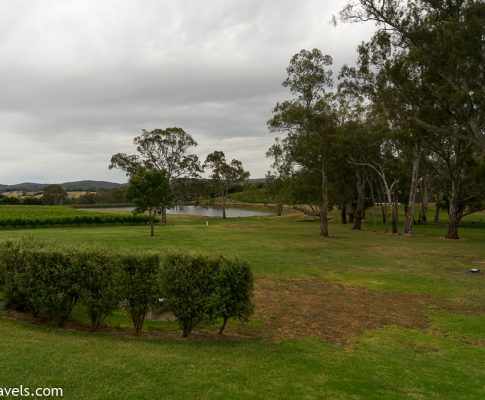 By the early 2000s, though, the potential for outstanding Shiraz from the right sites in the Adelaide Hills was compelling, and the first Shaw + Smith Shiraz was made in the 2002 vintage. Since then, Shiraz in the Hills has gone from strength to strength, its hallmarks being fragrance, intensity, and medium bodied elegance. Hand picked, sorted and fermented as a combination of whole berries and whole bunches in open fermenters, with gentle plunging and minimal working. Aged in French oak (30% new) for 14 months. 2014 was not without its challenges, with small crops due to some unsettled weather during flowering. In mid-February, a string of half a dozen hot days ended with a significant amount of rain over 24 hours. The following four weeks of dry, mild, and sunny weather from late February was just what the vines needed, and the results are very exciting. 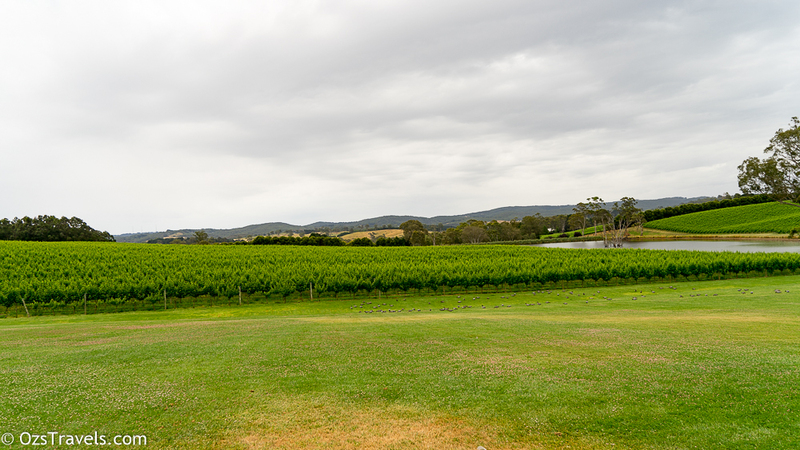 The grapes are from low yielding vines predominantly at Balhannah, in the central Adelaide Hills, and Macclesfield, the warmer and drier sub-region to the south. Low yields achieved by aggressive pruning and pre-harvest bunch thinning. Interesting contrast of your experience with reading about the successful industry ratings. I guess they’ve become such a well oiled 95+ rating machine that it’s sucked all the personality out of the tastings. You would think having such high rated wines there would be an excitement in the offerings not cold and boring. Enjoyed the honesty! 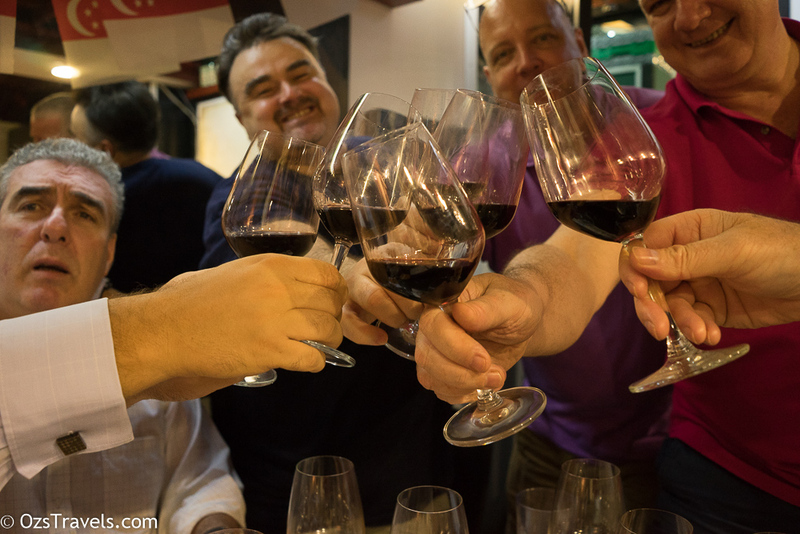 I guess it is the popularity of the wines, a lot of people want to try them, so the volume of visitors is high and therefore the only way to handle it is through a process. The staff are friendly and helpful, but that spark is not there. Nepenthe (which is across the road from Shaw + Smith) and Ashton Hills have the personal touch and bit of fun that gets people engaged and more interested.